With the pending arrival of Big Book of Intarsia Woodworking, we thought it would be fun to highlight some of our recent Intarsia “finds” on the internet. Scroll down to check out some video highlights, a few links, and a special bonus. 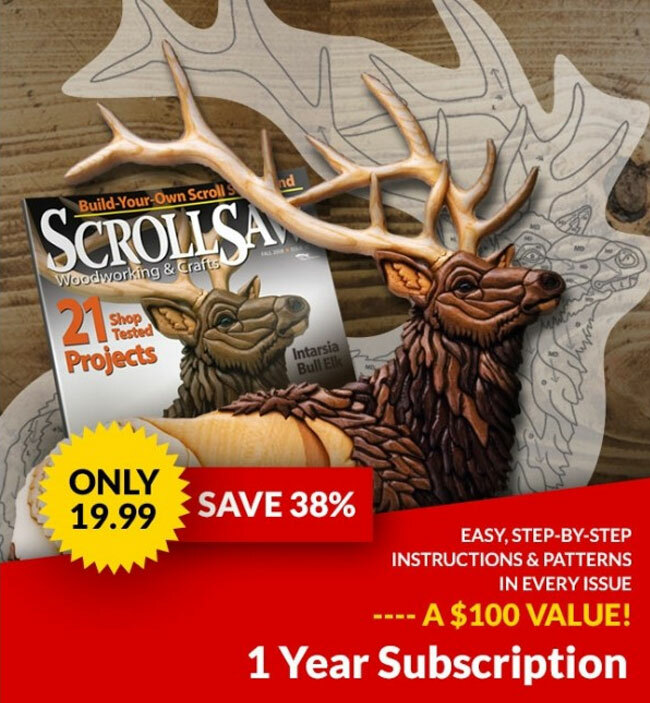 Create an Intarsia Scarecrow – A Scrollsawer.com article with step-by-step photos. 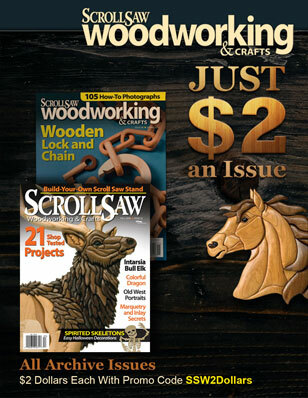 Selecting Intarsia Wood – A Scrollsawer.com article with a free downloadable wood selection chart. 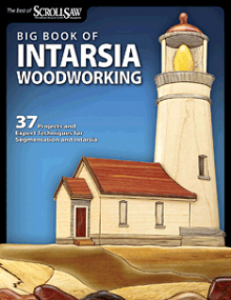 Coupon good only for Big Book of Intarsia Woodoworking and for online orders only. Bonus offer expires March 18, 2011.